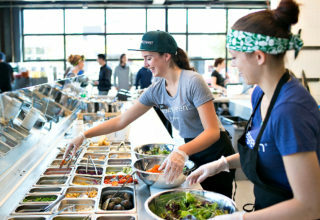 CHICAGO SWEETGREEN LOCATIONS Sweetgreen is expanding rapidly. 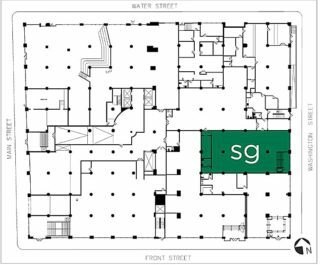 By the time 2017 closes, there will be three more sweetgreens in Chicago for a total of four locations in the Windy City. 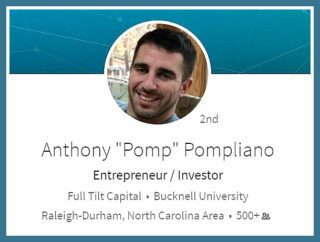 Who is Alexander Jennes Downing – the racist that yelled at a Muslim family at the beach? You really need to watch this video. 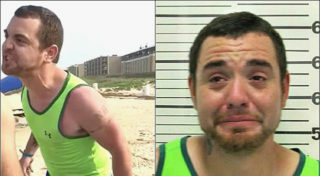 Anything you read before watching the video won’t have the same feeling and power than the the actual sights and sounds of a Trumpmerican on vacay in the South Padre islands. 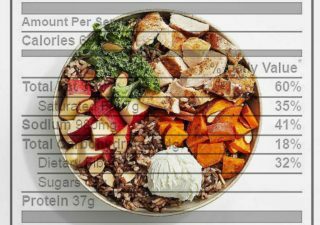 How many calories are in a Harvest Bowl from sweetgreen? 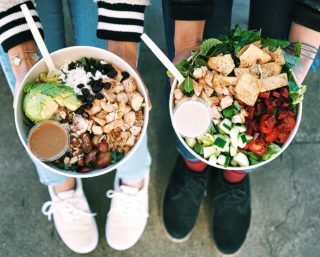 Sweetgreen uses fresh locally sourced ingredients in all of their salads, making each bite crisp and delicious. One of Sweetgreens most popular salads, the Harvest Bowl, is a hearty salad that offers a nice combination of warm protein and fresh crisp toppings. When does Zara’s 2017 summer sale begin? Winter has finally left us here in NYC and we’re looking forward to shorts and t-shirt weather, so we’re thinking about updating our wardrobe. That has us wondering when Zara’s Spring/Summer sale will come about. Last month, ClassPass announced that it will finally allow members to book the same studio more than three times. 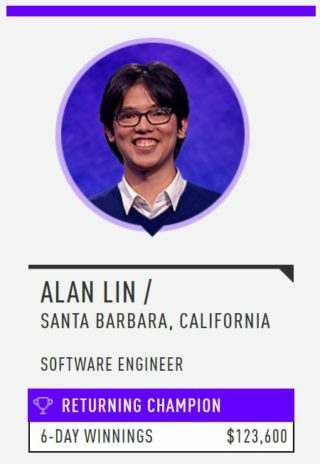 This feature has long been suggested by avid users, and the world’s largest fitness network has done its best to keep them happy. 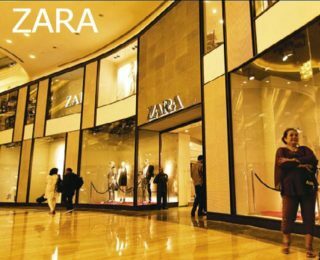 When do the Zara sales start in India? As of October 2016, there were well over 2000 Zara stores worldwide. More than two thousand. Let that sink in. Still, Zara is just beginning to hit their stride and are expanding globally. 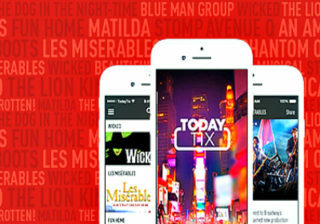 TodayTix is a New Yorker’s favorite way to search for last minute tickets for Broadway shows. 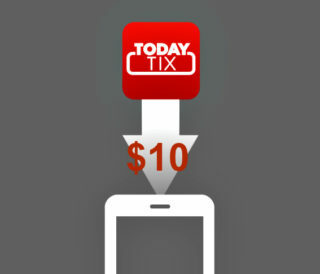 Almost every ticket featured on TodayTix are discounted and you don’t have to get up early or wait in line. The fact of the matter is the fewer calories you consume, the more weight you’ll lose over time. 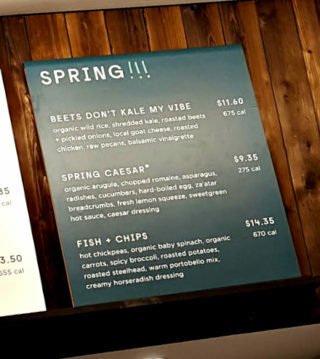 And if you like-like sweetgreen then you’re on your way. 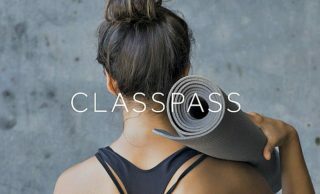 Back in June 2016, Classpass began a partnership with NYSC. 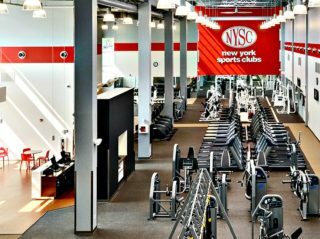 With 40+ New York Sports Clubs across Manhattan, Brooklyn and Queens, Classpass users could use their “Gym Times” to access NYSC for ad-hoc work outs. 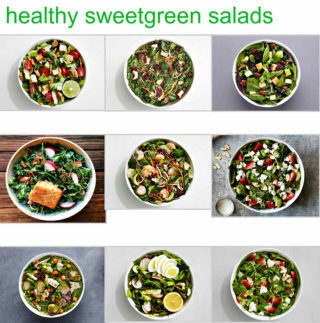 TL;DR Sweetgreen has a lot of healthy options up and down the menu. Tom Holland’s name has been around for some time now. As one of the handful of actors that played Billy Elliot in the Musical, he started out his acting career with a physical and challenging role. 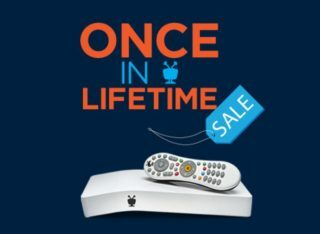 Finally, Live TV custom made for you — at a much cheaper price than cable television. 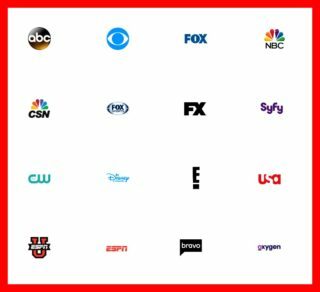 YouTubeTV was just made available in the New York City Area and other parts of the country, but does it have enough channels to compete? 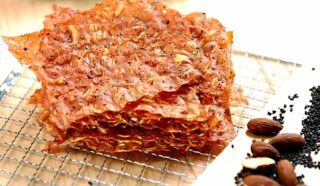 What is pork paper (猪肉纸) and how do I get the delicious Taiwanese snacks? A few years ago, I visited Taipei and came across a delicious Taiwanese snack at the famous Shilin Night Market. 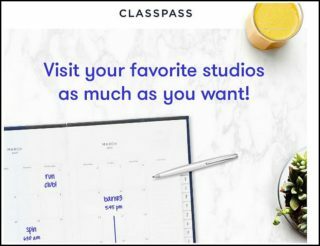 If you’re a ClassPass member not on their Unlimited Plan, then you know you can only visit a studio a limited amount of times. 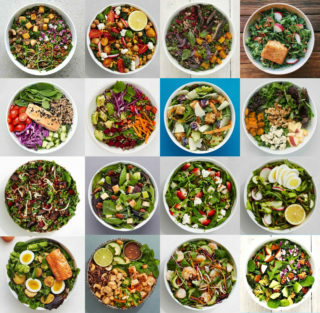 Sweetgreen just released their Spring menu for 2017 and it features two completely new salads and re-introduces an old friend. 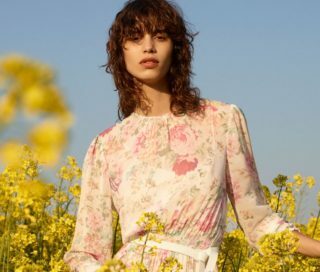 When is Zara’s spring / Mid-Season sale for 2017?